← Marcia J. Mavrides, Esq. GALLUP, NM, February 4, 2015, David R. Jordan specializes in tribal employment, civil, family, and estate law, and takes on an array of legal issues for his clients at his practice in Arizona and New Mexico. Mr. Jordan serves clients throughout the Navajo Indian country, and the Zuni, Hopi and Apachi Reservations, and he is a member of the Arizona, New Mexico, Navajo, Zuni, Hopi, and Apache Bar; he is also an Advocate for Sandra Taylor Navajo Bar Paralegal Rhonda Padilla. Mr. Jordan grew up near the Navajo Indian Reservation, so he decided to study legal services and focus on Navajo tribal law. He earned his JD from Arizona State University, and is committed to adeptly and effectively overseeing Navajo tribal law cases. 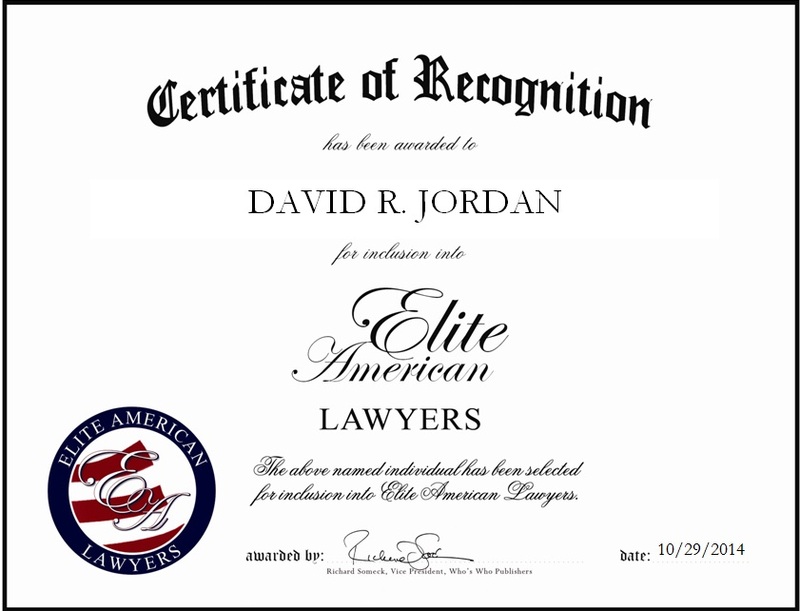 Mr. Jordan has spent more than 23 years in the legal field, and he strives for excellence in his every endeavor. This entry was posted in Civil Law, Family Law, Tribal Law and tagged estate litigation, law firm, litigation, mediation. Bookmark the permalink.